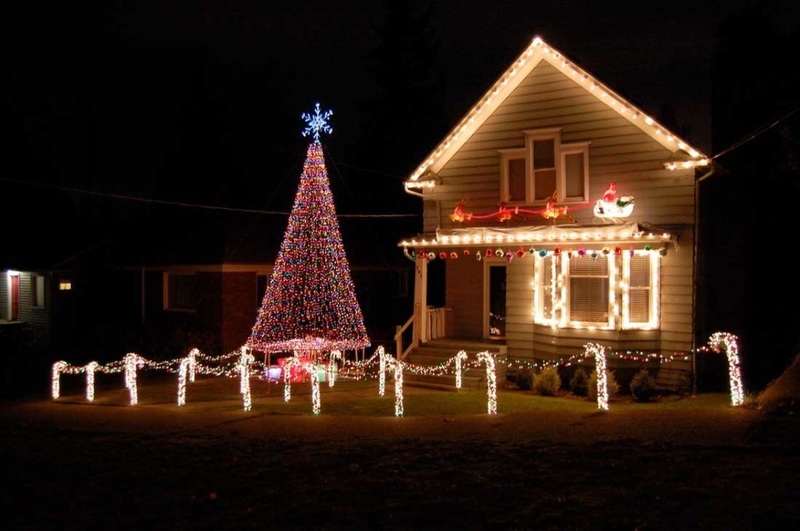 Create a memorable Christmas by decorating your house or shop front with lighting displays. 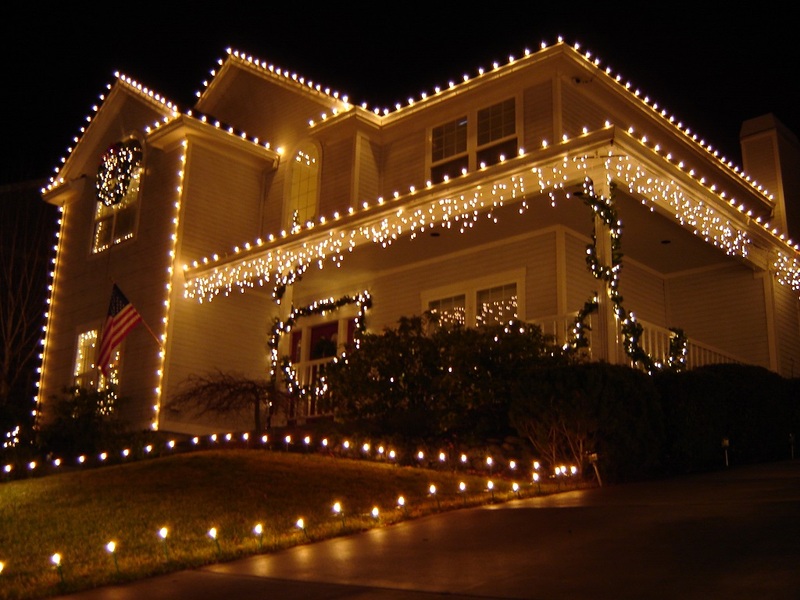 Sandman Electrics is the perfect partner in the design and installation of your decorative lighting needs for Christmas or any special event, residential or commercial. Our friendly staff can advise you on the best lighting available to suit any festive theme and for any budget. 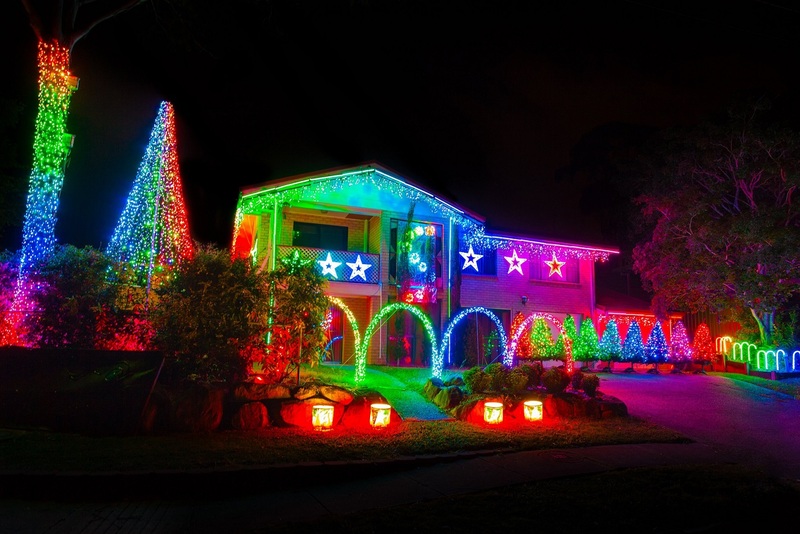 No more availabilities – Sorry we are fully booked out for 2018, have a great Christmas and book your Christmas Lights with Sandman Electrics for next year in 2019!